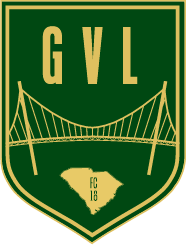 Greenville, SC – March 20th, 2018 – Lee Squires will serve as Greenville Football Club’s inaugural head coach. Lee has served as head coach of Lander University since 2015. Under Squires, Lander has accumulated a 41-11-6 overall record. In his three seasons at Lander, the Bearcats have made three appearances in the Peach Belt Conference Tournament championship and have advanced to the NCAA Tournament three times. His 2017 Lander team went 13-4-3 overall and won its second consecutive Peach Belt Conference championship with an unbeaten 6-0-1 record in conference play, extending its undefeated streak in conference play to 19 consecutive matches. Squires, a native of Sheffield, England, who began coaching at Lees-McRae at the age of 23, is also an LMC graduate and played four seasons for the Bobcats. He earned his bachelor’s degree in business administration and was a member of the Sigma Beta Delta Business Honors Society. 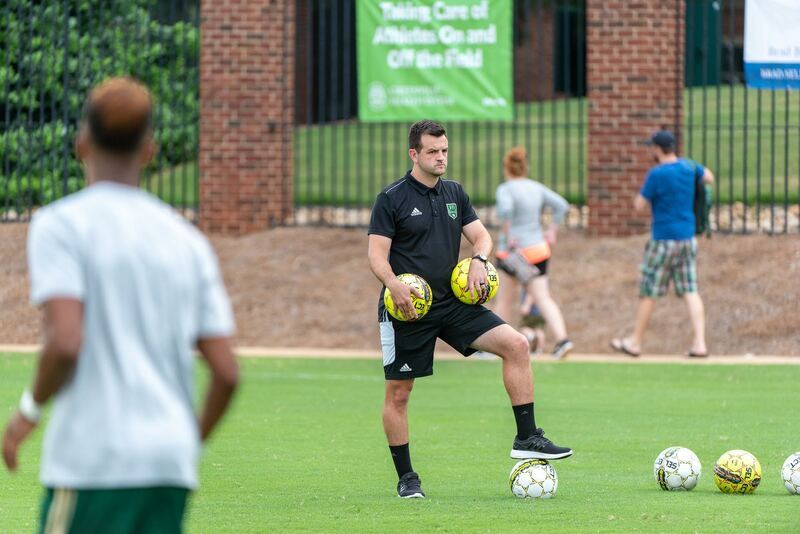 Lee Squires will make a public appearance with Greenville FC fans this Saturday, March 24th, from 4pm – 7pm at the Official Pre-Game Tailgate happening at the Village Green on Courtyard Marriot downtown Greenville. For more on this weekend’s event, fans can visit https://www.gvlfc.com/ to sign up for the weekly newsletter or follow their social channels, @gvlfc on Instagram, Twitter and Facebook for all of the latest.